Setting aside a high court judgment, which suo moto applied a provision of law while deciding a second appeal, the Supreme Court has reiterated that the high court has no jurisdiction to decide on a second appeal on a question which is not framed as required under Section 100(4) of the Code of Civil Procedure. In the instant case, the high court had applied Section 15(2)(a) of the Hindu Succession Act for allowing the plaintiffs’ second appeal by treating them to be Class I heirs from father’s side and had also partly decreed the plaintiffs’ suit in part by granting 1/3rd share to each plaintiff in the suit property. However, such an issue was neither raised in the courts below, nor was it included in the questions of law framed. 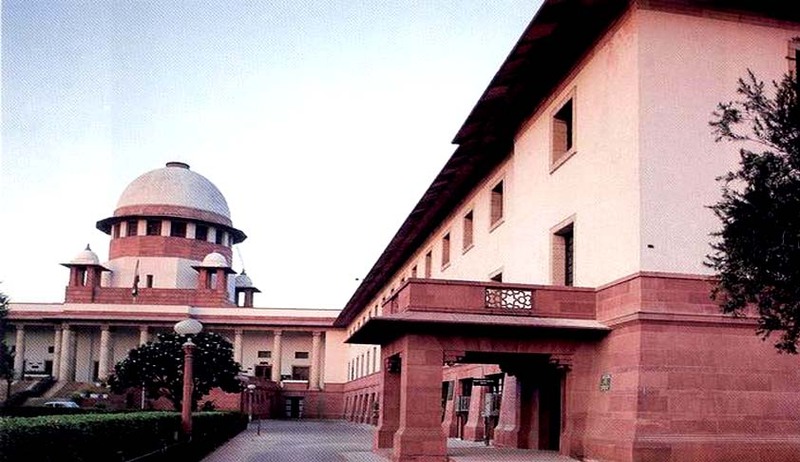 The bench comprising Justice RK Agrawal and Justice AM Sapre observed that, even otherwise, the plaintiffs were not entitled in law to take the benefit of the 2005 amendment because ‘even according to them, their right to claim the share, if any, in the suit properties held by Alamelu Ammal accrued on the death of Alamelu Ammal in 1987 and they filed civil suit in the year 1988’. “If it was of the view that such issue was involved in the case then it was mandatory for the High Court to have first formulated the specific question on the applicability of Section 15(2)(a) of the Act either at the time of admission of the appeal or at the time of final hearing of the appeal by assigning reasons for framing such question. This was not done. It was, in our view, a jurisdictional error committed by the High Court while deciding the second appeal,” the court said while setting aside the judgment.